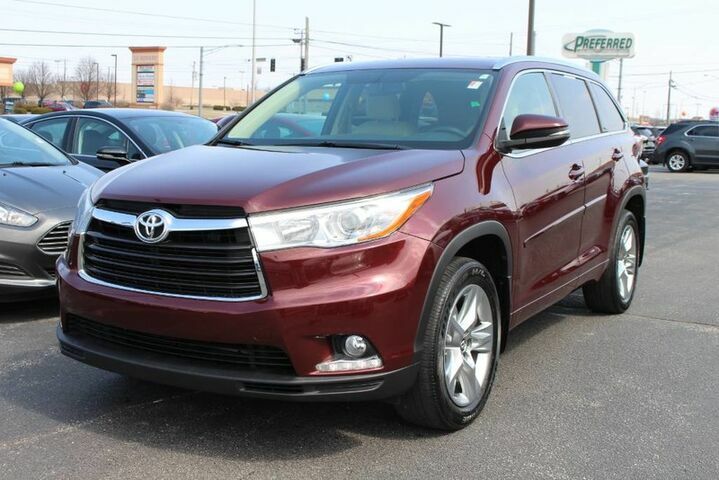 Looking for a clean, well-cared for 2016 Toyota Highlander? This is it. As a compact SUV, this vehicle packs all the performance of a full-size into a package that easily navigates the urban terrain. Opulent refinements married with exceptional engineering make this the kind of car you'll want to own for a lifetime. Savor the satisfaction of safety in any condition with this AWD Toyota Highlander. Superior acceleration, unmatched traction and stability as well as a luxurious interior round out the impressive features of this AWD Toyota Highlander. The Highlander Limited is well maintained and has just 32,828mi. Interesting features of this model are Roomy, good ground clearance, stylish and technology-filled interior, sleek exterior styling.